A great way to entertain the family or friends on. The aim of the game is to be the first to finish playing, and keep your train moving all the way to victory! 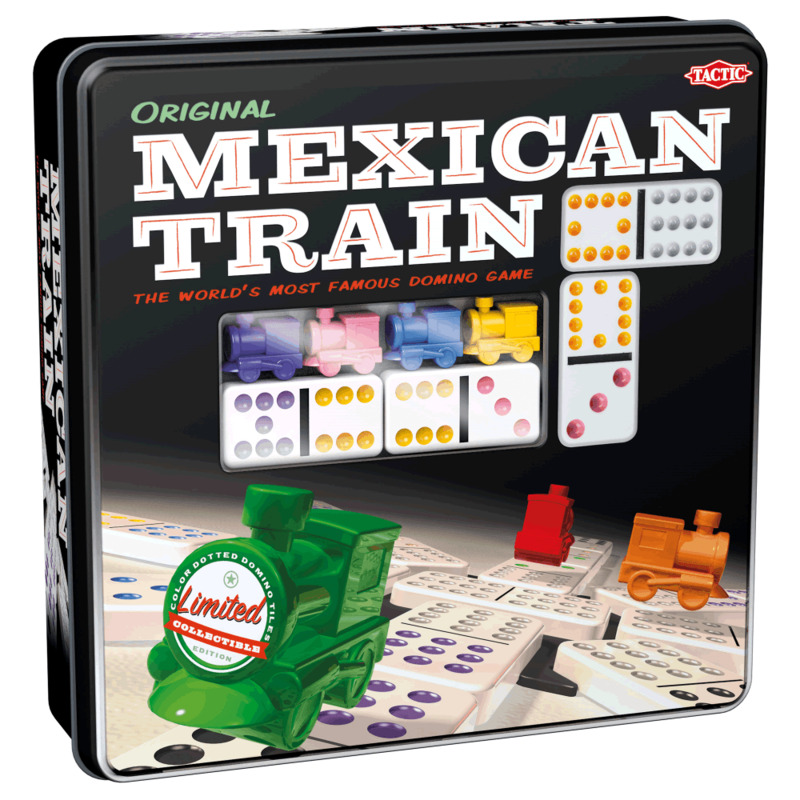 Use your domino tiles to build a train, but look out, strategy plays a role in this game. The player with the least amount of points at the end of the game is the winner.